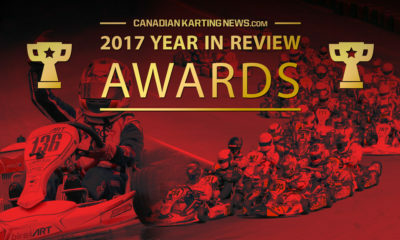 Antonio Serravalle Joins CRG Spa – CKN | CanadianKartingNews.com | Because Karting is a way of Life! 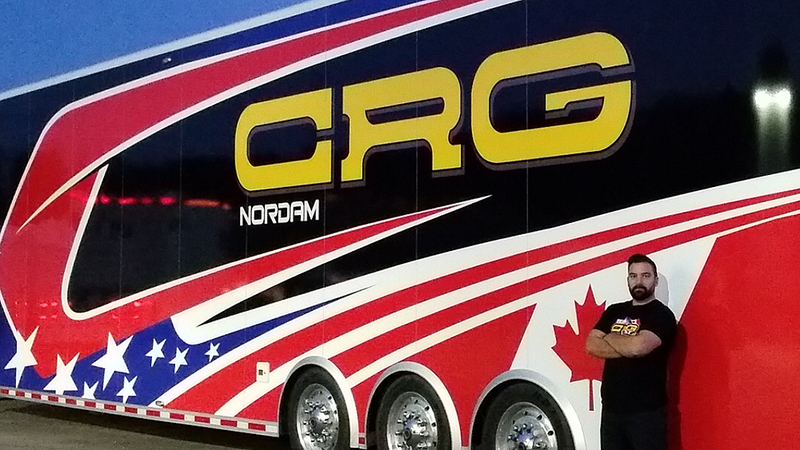 After a long winter, getting offers from various race teams Markham, Ontario’s Antonio Serravalle decided that the CRG factory race team would be the best possible position to grow Antonio’s already talented skills to the highest level. 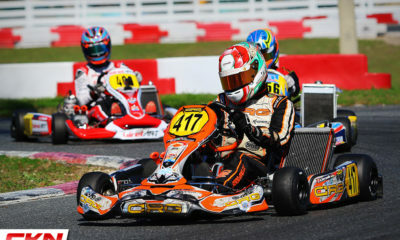 Serravalle will race in the OK-Junior category under the guide of CRG Group’s team manager Dino Chiesa, the guru of karting and driver management that has a great history of developing drivers that have succeeded to Formula 1. 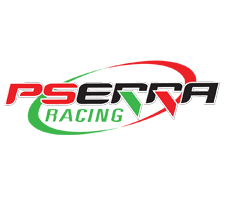 At home, Pserra Racing will concentrate on developing engines for the North American market and various engine makes, specializing in the KZ shifter department with Iame, TM, Vortex and Maxter engines. Their passion from the beginning was always engines and will continue to focus in that department. 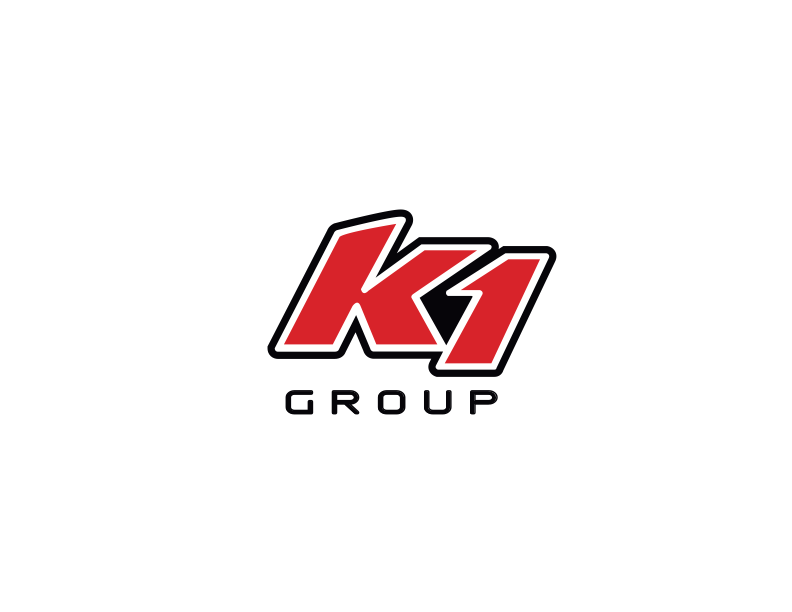 Pserra Racing would like to thank Mr Robazzi and OTK group for their opportunity and their outstanding products. 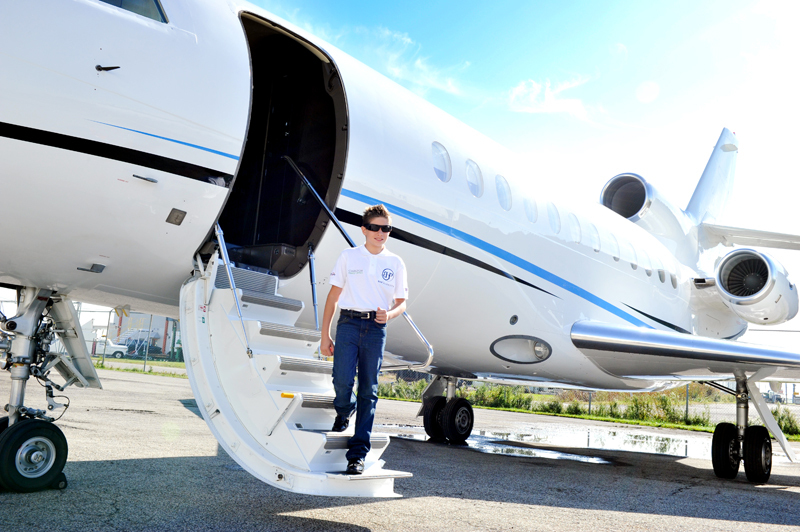 “Our main concern has always been Antonio’s career and choosing the right path for him to succeed. 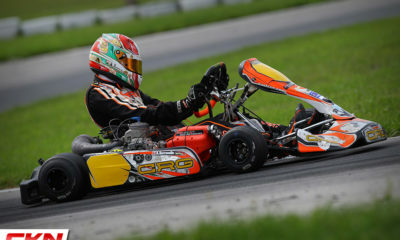 We strongly believe in the CRG product and their team personnel along with their hunger to win. That will get the most out of Antonio,” explains Peter Serravalle, father of Antonio. 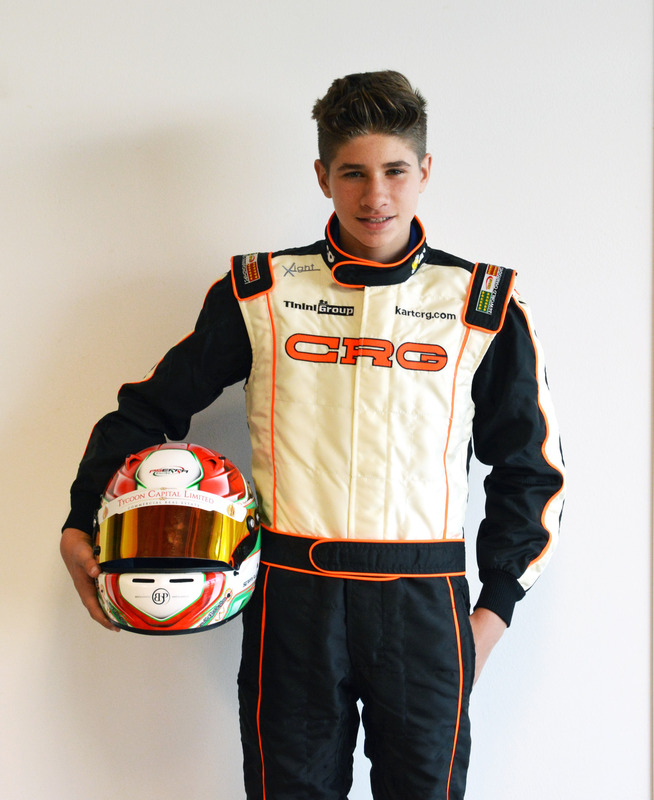 Antonio will start his first race with CRG this week in the OKJ category at Trofeo Margutti, a race he won 2014 in the 60 Mini category. 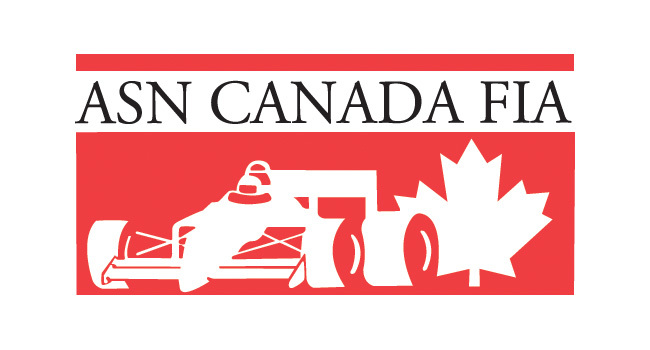 Canadian Champ Serravalle Wins F-Series Shifter Title!